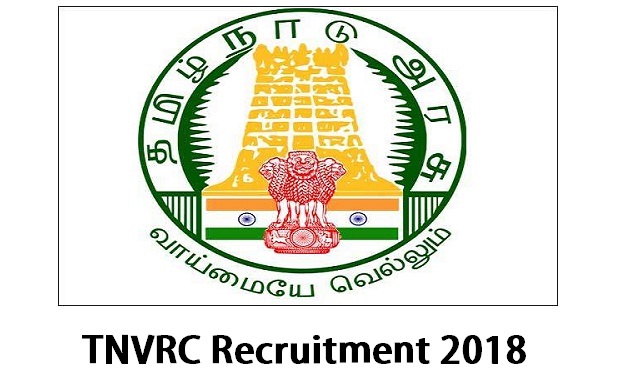 TNVRC Recruitment 2018 2019 Application Form for 11 District Anchor Person, Block Anchor Person Posts Download Application through Official website www.tamilnadumahalir.org. TNVRC DAP, BAP Jobs Notification 2018 Released. TNVRC Career Recruitment 2018-11 DAP, BAP Post Walk-in - Apply Now.